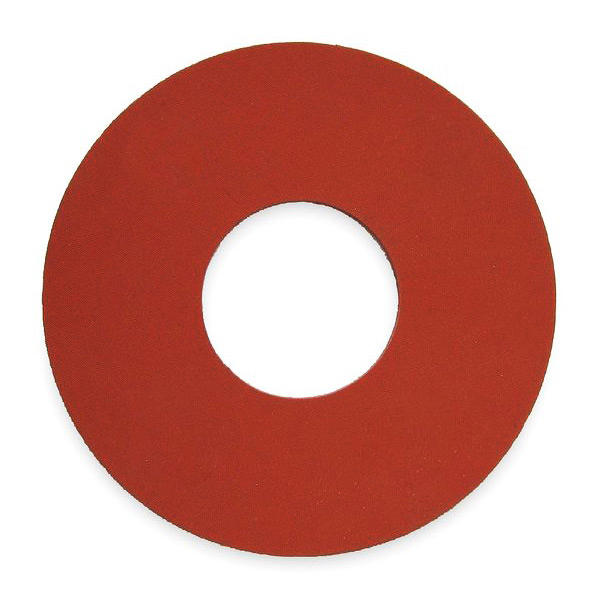 Discount Rubber Direct offers Red SBR Rubber Gaskets or Styrene-Butadiene Rubber Gaskets. Red SBR Rubber Gaskets are a general purpose elastomer with good abrasion resistance and good resilience. 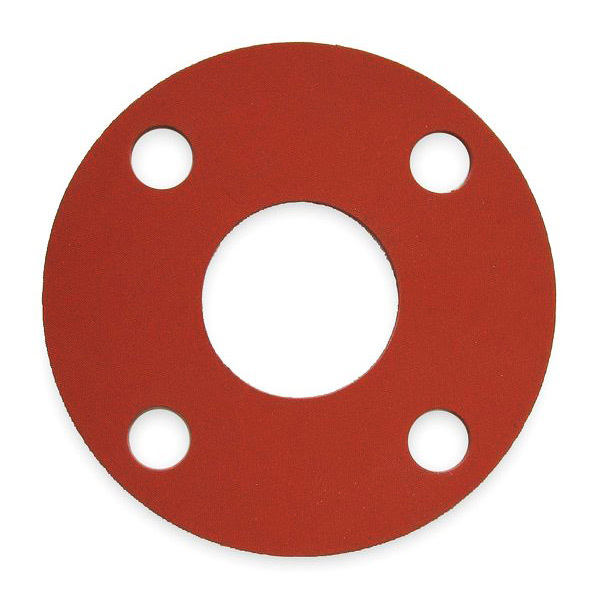 Red SBR Rubber Gaskets are recommended for use in hot and cold water, air, steam, and some weak acids. Discount Rubber Directs recommends that Red SBR Rubber Gaskets should not be used with strong acids, oils, grease, and chlorates. It offers little resistance to ozone and to the majority of hydrocarbons. At DiscountRubberDirect.com you get the best prices on Red SBR Rubber Gaskets straight from the manufacturer.